Students from the Live Q&A Class! 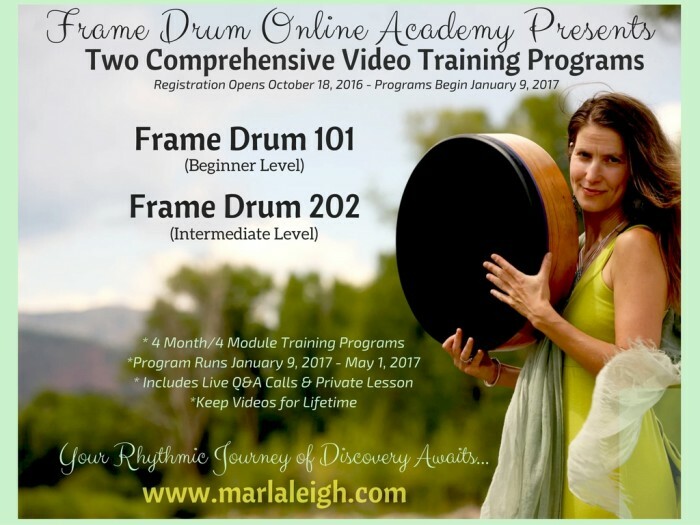 Join internationally acclaimed Frame drum specialist and Cooperman endorsed artist Marla Leigh on a transformative rhythmic journey. 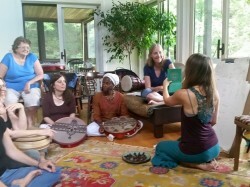 Discover your inner drum meastra/o through the mystical, ancient drum, the frame drum. With over twenty years of study and practice of frame drumming, Marla is delighted to share this comprehensive training program with you. Marla received a MFA in Percussion from Calarts, where she studied under the great percussion genius, John Bergamo – She has also studied with wonderful percussionists: Glen Velez, Randy Gloss, Alfred Ladzekpo, Kobla Ladzekpo, Pandit Swapan Chadhouri, Poovalar Srinaasan, Trichy Sankaraan and Layne Redmond. 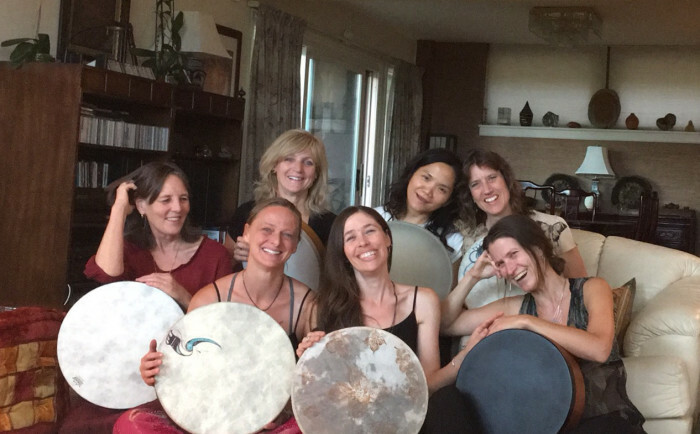 Upon graduation in 2000, she has been committed to teaching and performing with audiences and students worldwide, sharing this incredible instrument- the frame drum. 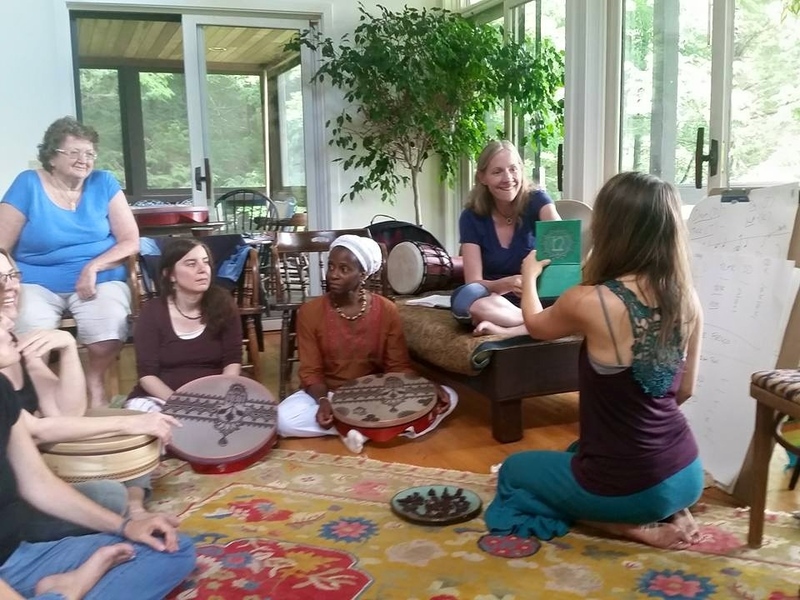 Although the frame drum is found in cultures worldwide, we will be using Middle Eastern drumming strokes to learn this instrument. You can play all the traditional rhythms in the world (there are over 1 million traditional rhythms, lol), but there is something truly special about tapping into your own creativity , and composing your OWN rhythm and song. 2 – Fast internet connection and a computer – Q& A Program will be offered on either Zoom or Google Hangouts. A link to the Q&A Live Webinar will be sent to you before the program starts. 3 – Remember class sizes are small – so if you are interested in taking this program, do not hesitate to sign up! If the sessions are full, it will say it here on the website, otherwise, if nothing is written, there is still room for you to sign up! Please read below for more information on the program. It is suggested that you take all 4 months together, but you are of course, welcome to take how ever many months you wish. Please feel free to email Marla if you have any questions. Looking forward to seeing you at the course! with between 5-15 videos in each series, that focus on specific topics mentioned below. 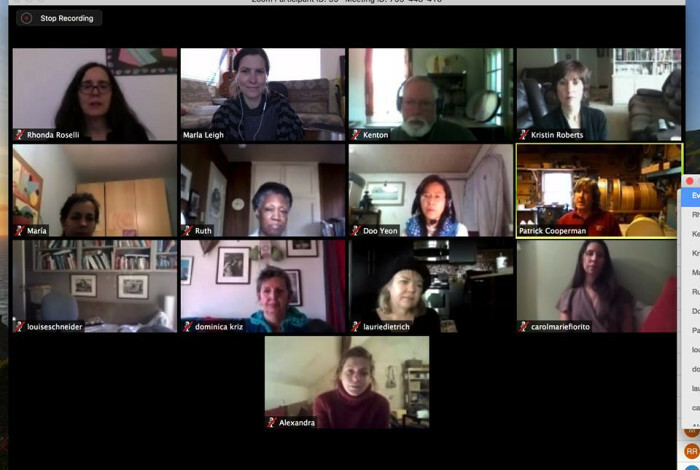 * One hour LIVE Q&A Group Class with Marla per module. Q&A sessions will be recorded and links sent to everyone. *Videos will be available on a online password protected program. *How to play in the three different respective Frame Drum playing styles (upright, lap and free hand). -How to improvise with easy and joy. *Learn “Solkattu “(South Indian Vocal Percussion) & the art of understanding rhythm. -Learn how to compose you own music & rhythms! Personal attention: Although it is a group program, it will be a VERY small group size, that allows for alot of one on one personal attention for a thorough learning experience . Two different Live Q&A Group class times offered that will work with various international time zones! 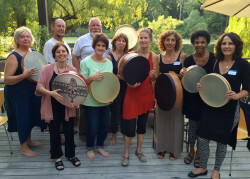 Marla is a Cooperman endorsed artist, and they have offered everyone enrolled in this program a 10% on ANY Cooperman Frame Drum – thank you Cooperman! Want more one-on- one learning? Marla is offering anyone enrolled in the course discounts on her private SKYPE lessons. There are two different sessions offered with limited participation. Spaces will fill quickly. lf there is no space left, it will posted here on the website. It is ESSENTIAL that you have a frame drum before the program starts. Cooperman makes the finest frame drums, and we are thrilled to have them as our sponsor for this program. Everyone who enrolls can get a 10% discount on any Cooperman drum! “Thank you Marla, you gave us so much in FD 101. Your style is easy to follow, totally approachable and inspiring. I’m definitely interested in continuing with you in the future”. “Marla is a great and enthusiastic teacher who really cares about her students. She is thorough in trying to give her students all that she can”. IS THIS PROGRAM FOR ME, IM A COMPLETE BEGINNER? Yes Yes Yes. This is a Beginner – Intermediate Level Course. Each module has very basic beginning videos that cover the fist steps we learn in frame drumming, which is how to play the basic playing strokes. It goes at a slow pace. 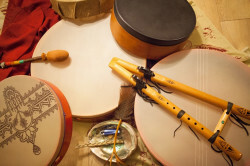 There are practice rhythms for each stroke and pattern. I HAVE HAD SOME FRAME DRUMMING EXPERIENCE, WILL I BE BORED? No. No. No. Each module begins with a class in how to play the basic strokes. Following that, there are modules in extended techniques, so more intermediate players will enjoy this. 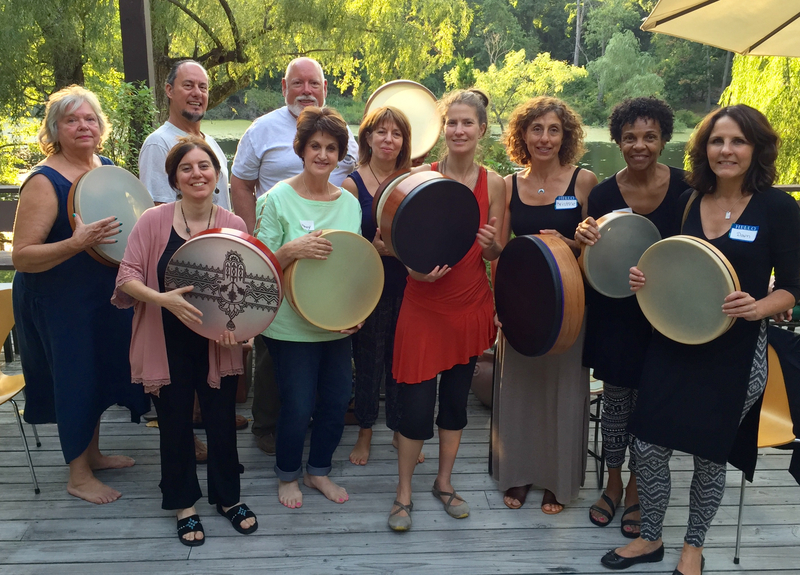 The beauty of Frame Drumming is that each teacher has their how particular style. So I find it great to learn from many different teachers. Id LOVE TO DO THIS, BUT I DONT HAVE THE TIME TO PRACTICE. SHOULD I TAKE THE PROGRAM? One can always make time, but I understand, life gets busy. I WAS TOLD I HAD NO RHYTHM, NO MUSICAL SKILLS – I WILL NEVER LEARN? Ha! I was told I had no rhythm too – well, thats not true, but I definitely never got a lead in a play, because they said I was too fat. ..lol….So… I understand. I suggest you do a “cutting chord ceremony” for whomever/or whatever experience created this belief – its just a belief ..and its not yours. Listen, I went to school thinking I waS going to be a Jazz Flautist, and ended up a World Percussionist, how did that happen? Many told me, “you cant change your instrument this late in your life”..Did I believe them, heck no, I followed my PASSION. Yes, it will be offered again, probably in August. 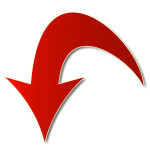 BUT, the price will be higher – as this is my first time offering this program -so its more in a Beta-testing phase.. I began studying music at the tender age of 3. It has served as the one thing in my life that has always been there for me, as a way to express myself, and to find solace in the intense world that we live in. My mother unfortunately passed at a very early age, and I found myself going to my music more and more. I loved to improvise and make up my own songs since as early as I can remember. I would sit at the piano and sing my heart out, then run around my house playing flute (improvising) to the classical music my father was playing. It was these moments of pure ecstasy in music that created my passion and love for this, I feel blessed to still have the creative fire to explore, express, create, and most importantly, SHARE music with the world. I first studied Classical piano (13 years), then Classical flute (20+ years of study) and then fell in love with percussion while I was studying Jazz Flute (yup, I wanted to be a Jazz Flautist) at California Institute of the Arts (Calarts). I went to Calarts as a flute major and ended up taking every type of world percussion class I could. It was there that I met my mentor and first frame drum inspiration, John Bergamo. – what a genius he was – I am truly grateful for meeting and studying with him for over a decade. 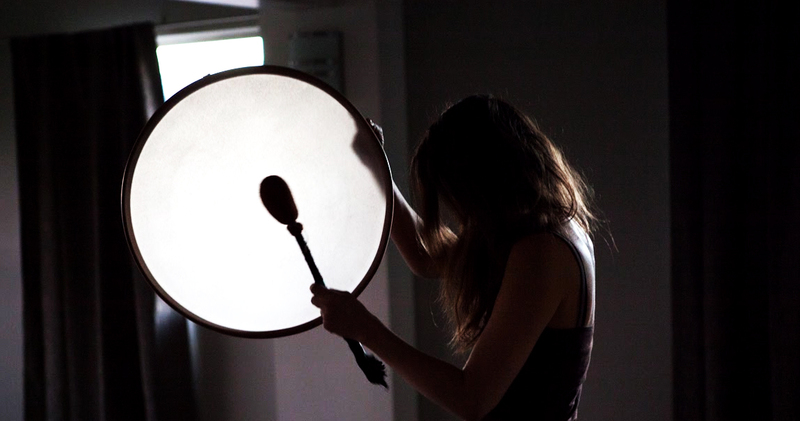 I continued on to get my MFA in Percussion from Calarts – and the studying has never ended. I began teaching online about 8 years ago, I loved the idea. My first student was someone in Atlanta, then it moved to Canada, Turkey and Dubia. It was so inspiring to reach people all around the world. Because the frame drum is such a specialized instrument, it can be hard to find a local teachers, so I love the idea of offering a way that people from all over the world can learn.